Action New Zealand is one of New Zealand’s largest Mobile Entertainment Companies. 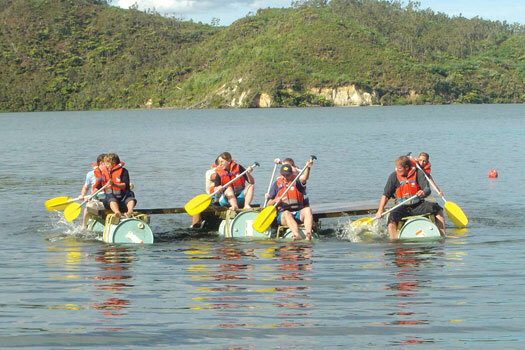 Our Rotorua team specialise in Corporate Team Building, Themed Conferences, and all round Fun Activities! Action Activities available include: Quad Biking, Confidence Course, Jet Boating, Lasersport Electronic Clay Target Shooting, Pulse, Ranger Combat Action, Archery, Mechanical Surf Board, Pistol Shooting, Axe Throwing and Knife Throwing. Action NZ, Rotorua, work with many of the local Rotorua and out of town activity and accommodation operators when required, providing Team Building and Team Development Programs, Feature Conference Openings and the Facilitation and Co-ordination of conference and incentive events.